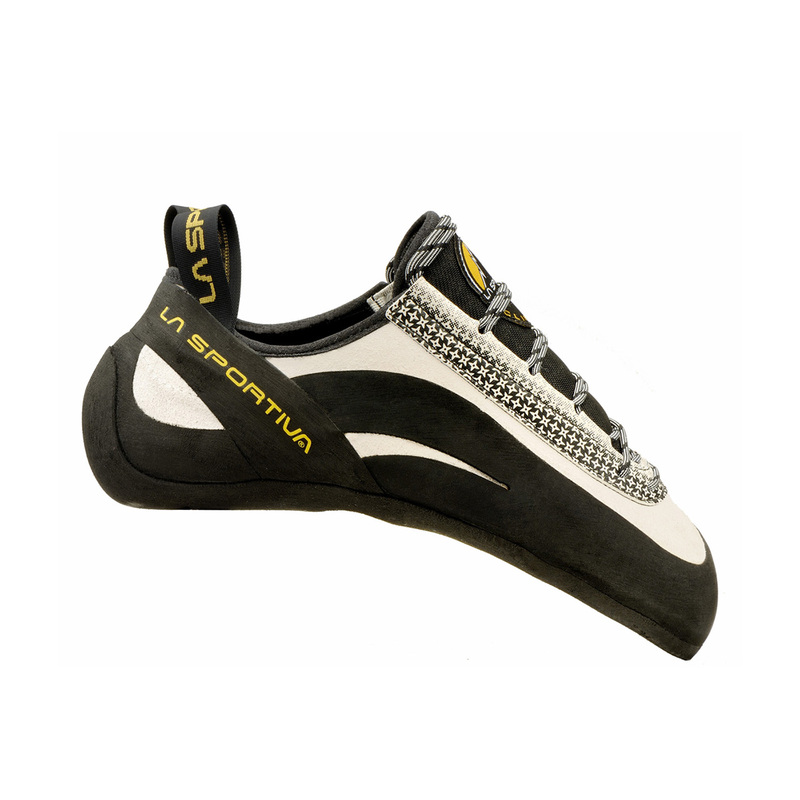 Old style La Sportiva Miura Women's at a discounted price to clear stock. The only difference between this shoe and the new model is the colour scheme. You can't go wrong with this pair. 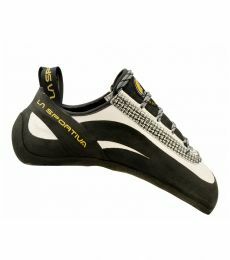 I found them perfect for both bouldering and sport route, with precise toe point and comfortable heel. Highly recommended! Plus I got a chalk ball as present from Epic TV :) Awesome! 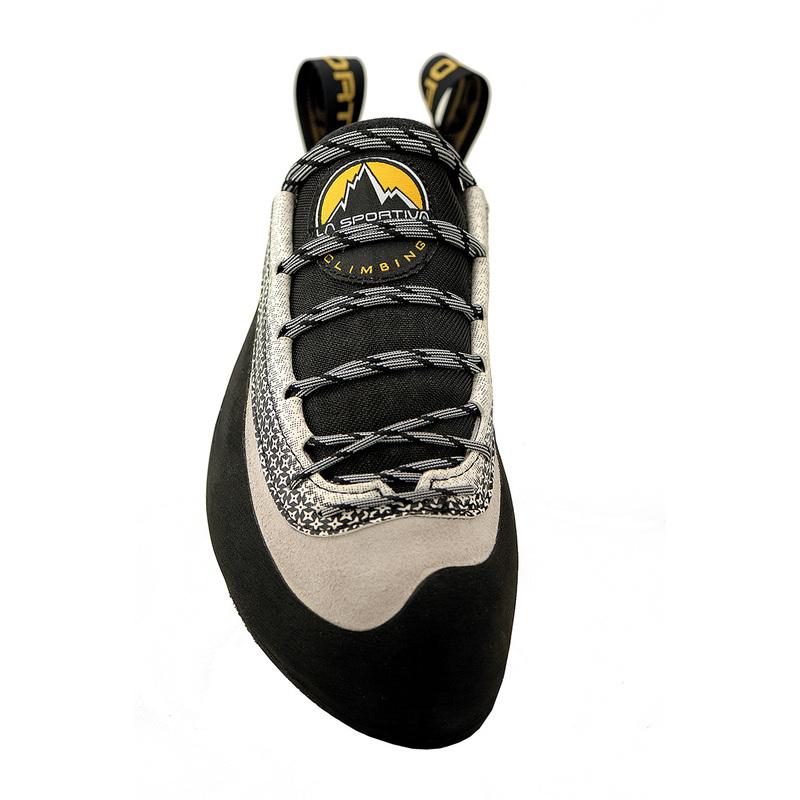 The miura are a classic, they are confortable and offer high performance for outdoor rock climbing. They are precise and also have a nice heel hook. They are adapted for multipitch, or can be used in the gym. However, I recommend them mostly for outdoor climbing. EpicTv delivered them on time and I also got a chalk ball as present! Good shoes for all terrain. You can step precisely and use the heel effieciently!